Like the vineyard, the wines receive the same meticulous care and attention as Rothschild family other estates. The grapes are harvested by hand in 12-kilo open baskets, as in the family's Bordeaux vineyards. The grapes are sorted above the vat room and thus fed into the vats by gravity, a process which helps to keep the fruit whole. 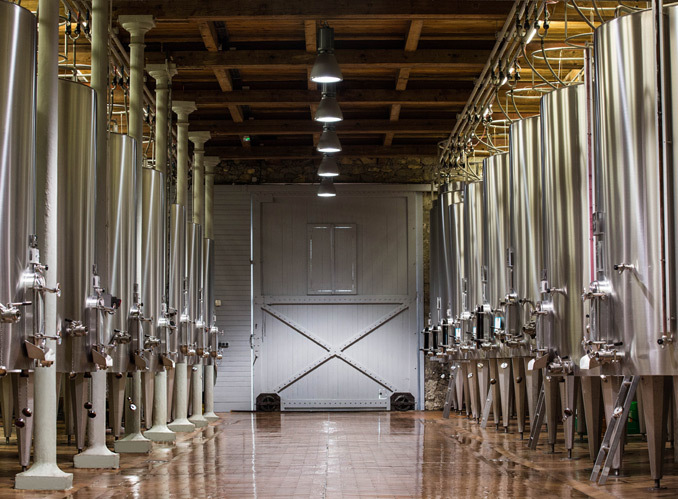 Alcoholic fermentation lasts about eight days at a maximum temperature of 30° C. It is followed by a maceration period lasting two to four weeks depending on the wines and the grape varieties. 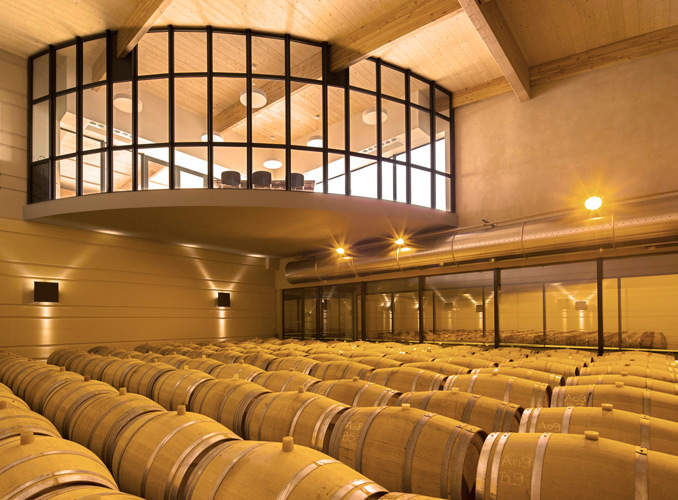 After malolactic fermentation, the premium red wine is matured for 12 months in oak barrels, either new (25-50% depending on the vintage) or one to three years old. La Capitelle de Baronarques, the Domaine's second wine, is oak-matured for up to six months. After direct pressing or cold maceration on the skins, the grapes are fermented and the wine is matured in oak barrels (50% new, 50% one-year old) for a total of nine months. The three wines are bottled at the estate or, as they would say in Bordeaux, "mis en bouteilles au château". Produced and vinified in the great Bordeaux winemaking tradition, the wines from Domaine de Baronarques set the standard for France's Languedoc region.